Home Inside EasyCare Happy New Year! 2010 Was Great, Lets Make 2011 Better. Happy New Year! 2010 Was Great, Lets Make 2011 Better. 2010, what a year! We are blessed to be involved in a business where customers become friends and family. The EasyCare team thanks you for your friendship in 2010 and looks forward to a healthy and prosperous 2011. 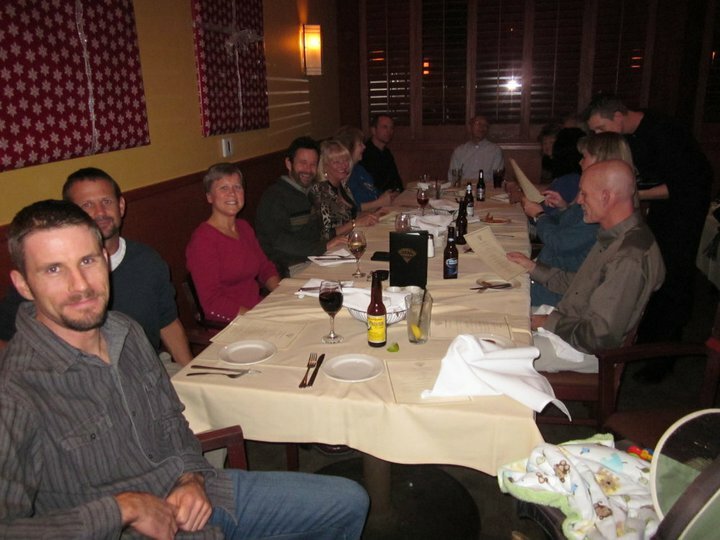 Here are some of the many memories of our Easyboot family and friends in 2010. 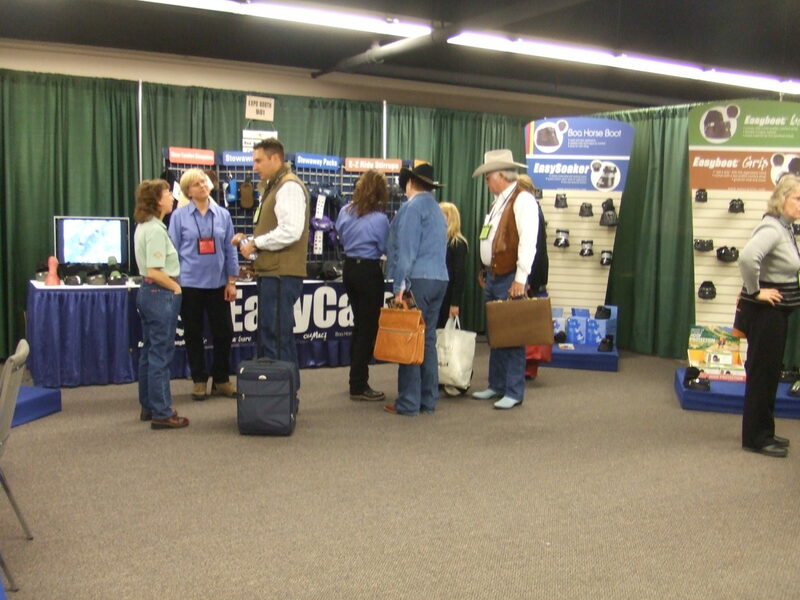 January was the opportunity to see many of the EasyCare dealers at the WESA Trade Show in Denver Colorado. The show starts our year and gives us the opportunity talk one on one with many of our important partners. EasyCare booth at the WESA Tradeshow in Denver, CO.
February had a quick trip to see some of the North American Trail Ride Conference folks in Taos, New Mexico. On the way we stopped in Pojoaque to see the original EasyCare building and where the Easyboot concept was started. 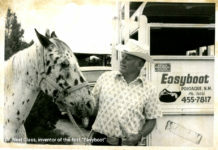 Thousands of Easyboots were made in the original facility before being relocated to Oro Valley, AZ. 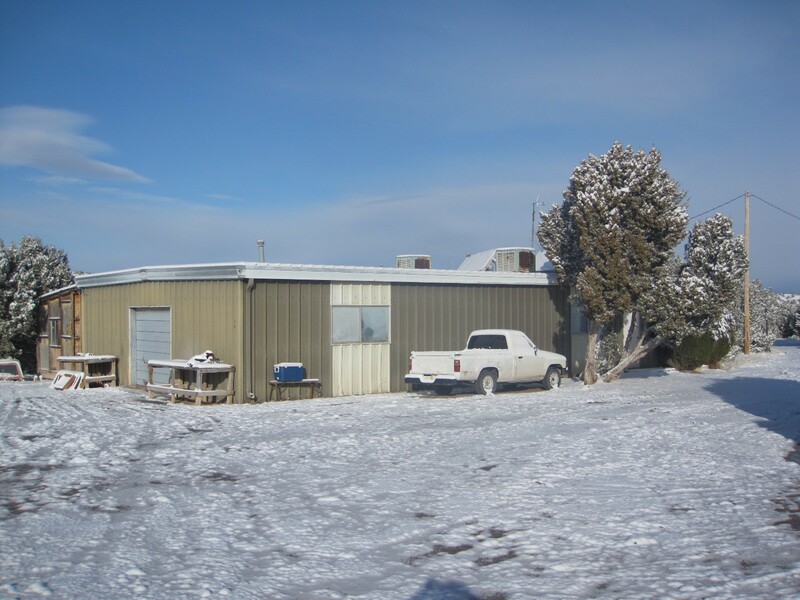 The Original EasyCare manufacturing facility. Dr Neel Glass Invented the first hoof boot. 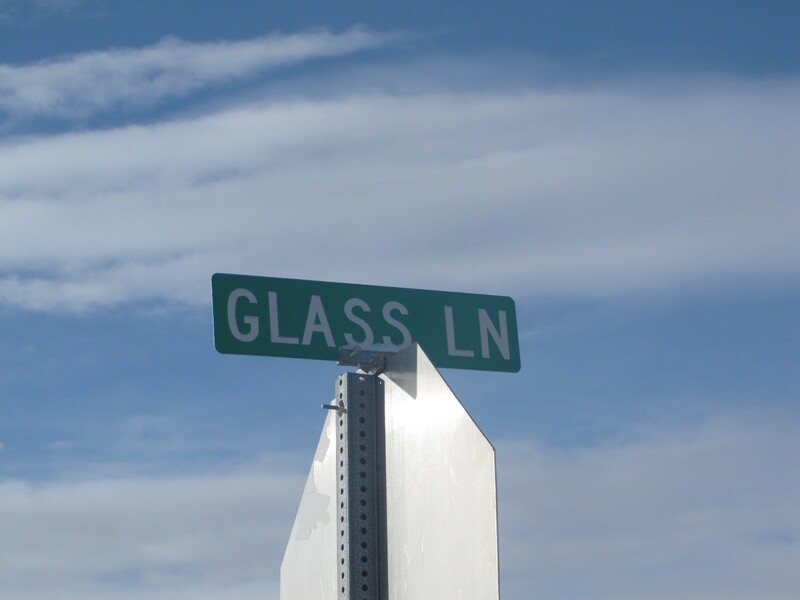 He now has a steet named after him. 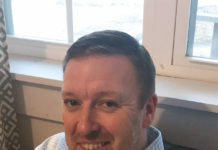 March was the start for Kevin Myers as Director of Marketing. 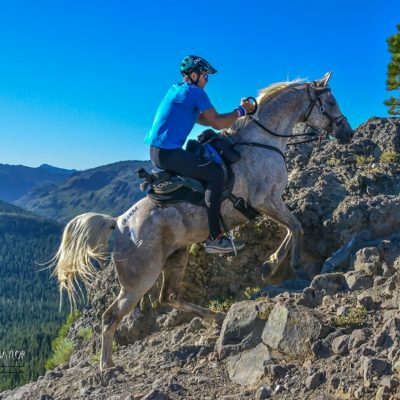 EasyCare announced new sponsorship partnership with the American Endurance Ride Conference. Jacke Reynolds Granny wins the Easyboot Facebook slogan contest with “iBoot, Do You?”. 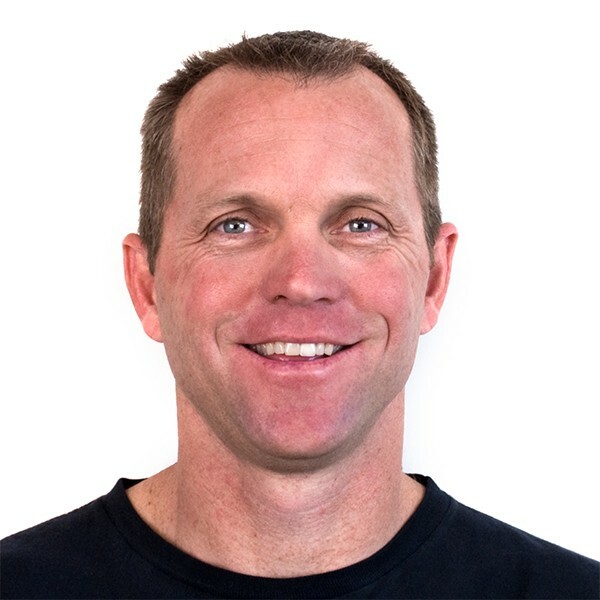 Kevin Myers joins the EasyCare Team. What an incredible person and asset to EasyCare. 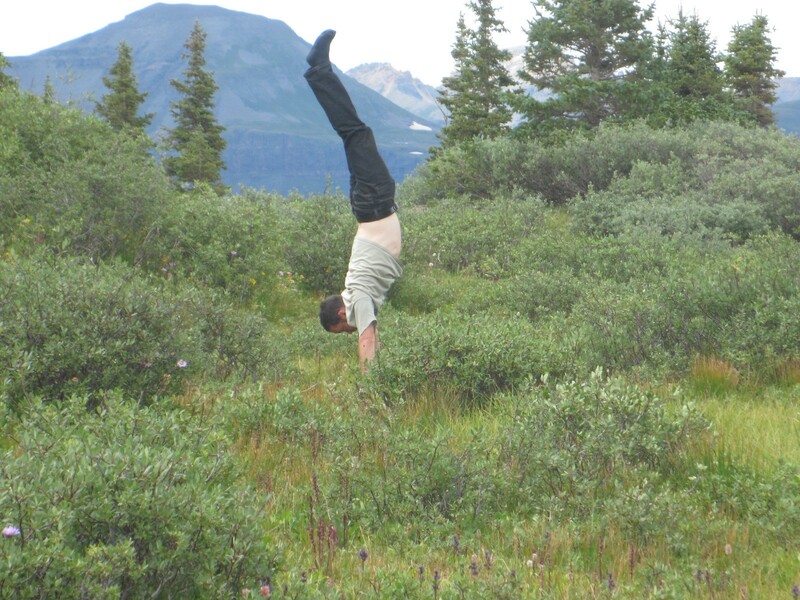 Handstands at 11,000 feet are just one Kevin’s many talents. April was a blur of trade shows and dealer trainings. We added a new corporate video to our website. Stuck in airports because of the ash cloud. EasyCare blogs exploded with content, Amanda and Duncan are some of the favorites. Amanda Washigton is one of several new guest bloggers. May was a great family month. 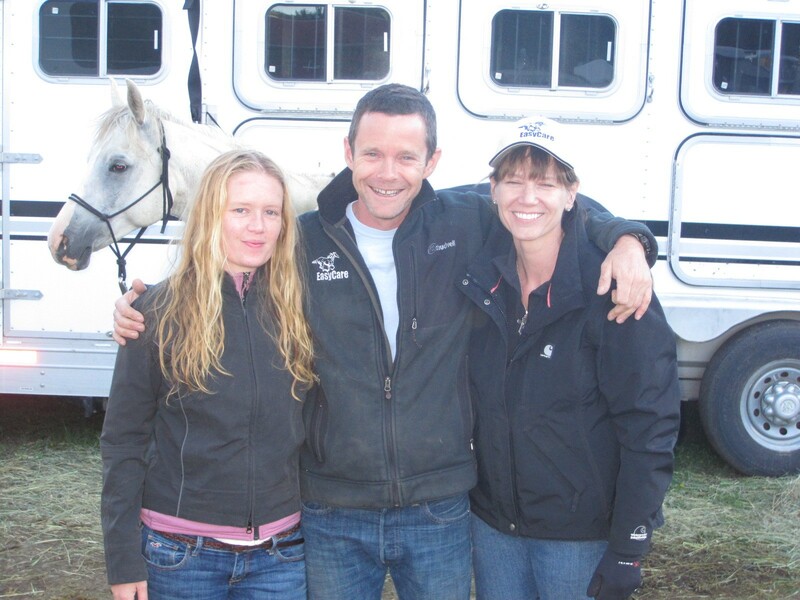 Mom, Dad and I did a 50 mile horse race together. We all finished in the top ten using Easyboots. 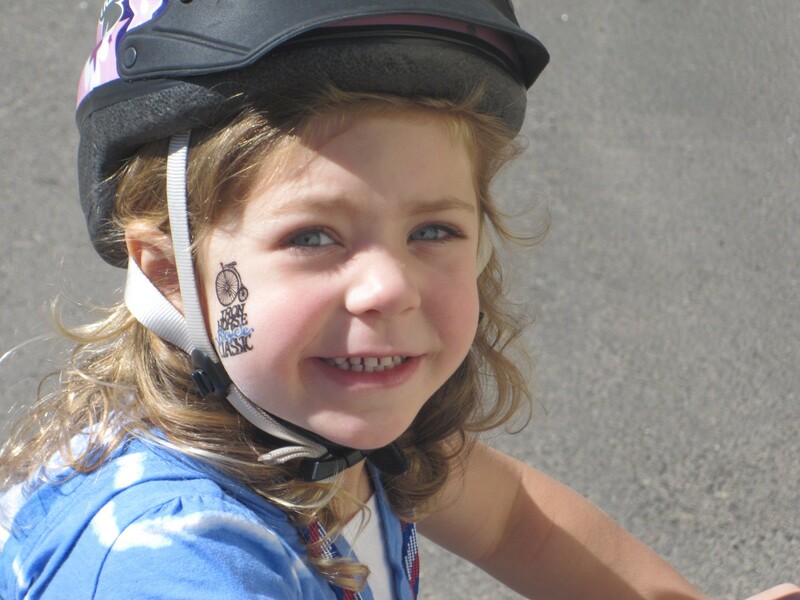 My daughter won her first bike race at 3 years old. Mom, Dad and I complete The Ride The Divide together. They sponsored me when I was a kid. I returned the favor in 2010. Alyxx wins her first bike race. 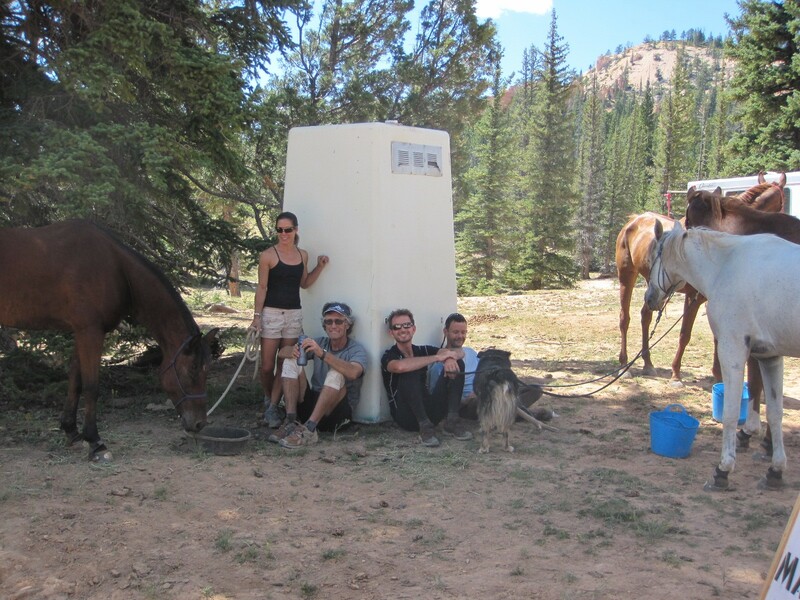 June was the month for altitude training and hoof boot testing in the San Juan Mountains of Colorado. A bunch of the Easyboot gang headed to the Strawberry Fields endurance race to test hoof boots in muddy conditions. Debbie Schwiebert and Sandra Fretelliere flew into Salt Lake to help test more boots. Alyxx did her first solo ride. Several Easyboot horses are selected for the World Equestrian Games. Lisa Ford, Kevin Myers and Rusty Toth at 11,000 feet testing hoof boots. Sandra Fretelliere, Kevin Myers and Debbie Schweibert at Strawberry Fields. 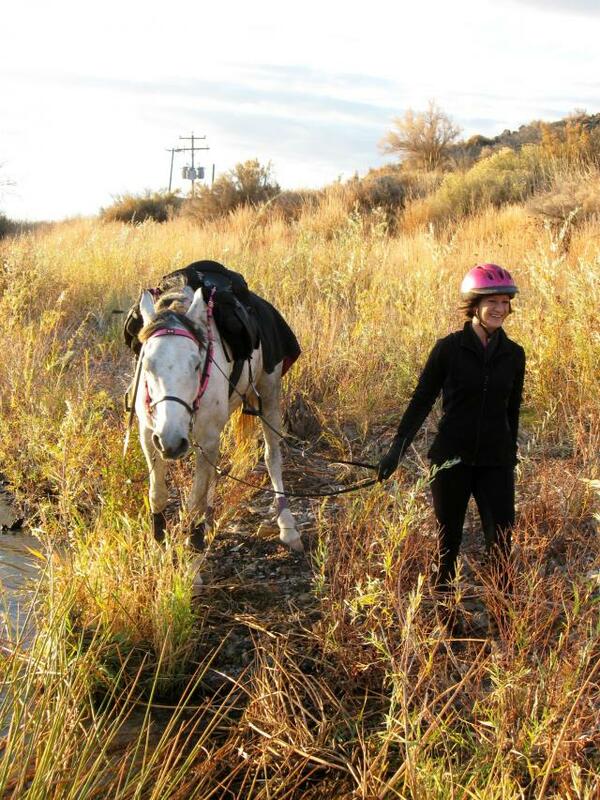 Five horses did back to back 50 mile events in Easyboot Gloves. 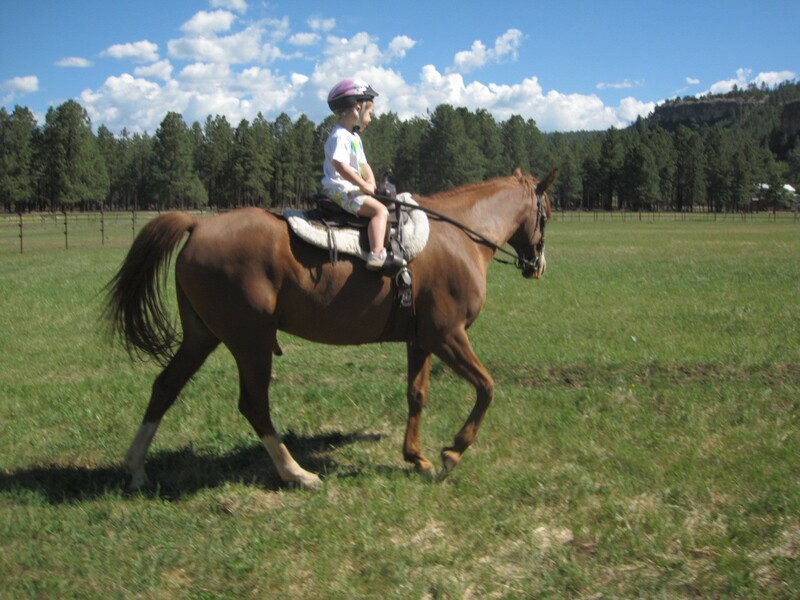 Alyxx does her first solo ride at 3 years old. She’s my world. Chris Martin and Monk visit on the way to the World Equestrian Games. July was the month for endurance. Both travel and the sport of endurance racing. The 4th of July weekend was spent in Germany with Bernd Jung and Christoph Schork. Hoofboots were the main priority of the weekend but we had the opportunity to see German’s head to the late rounds of the World Cup. 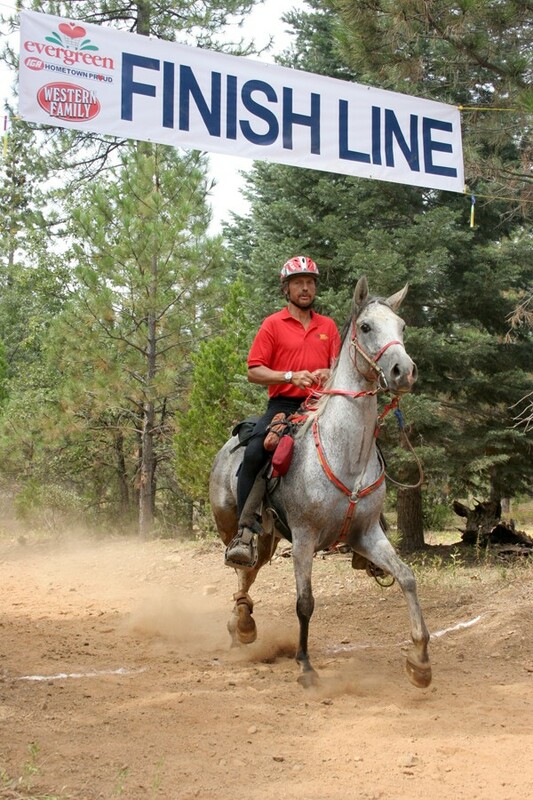 The Tevis Cup 100 Mile Endurance Event was next. EasyCare had 35 horses with Easyboots start the event. Two Easyboot horses finished in the top ten. 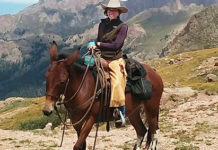 20% of the horses in the top twenty completed the event with Easyboots. One of the highlights of 2010 was crossing the finish line with my wife after the grueling 100 mile event. 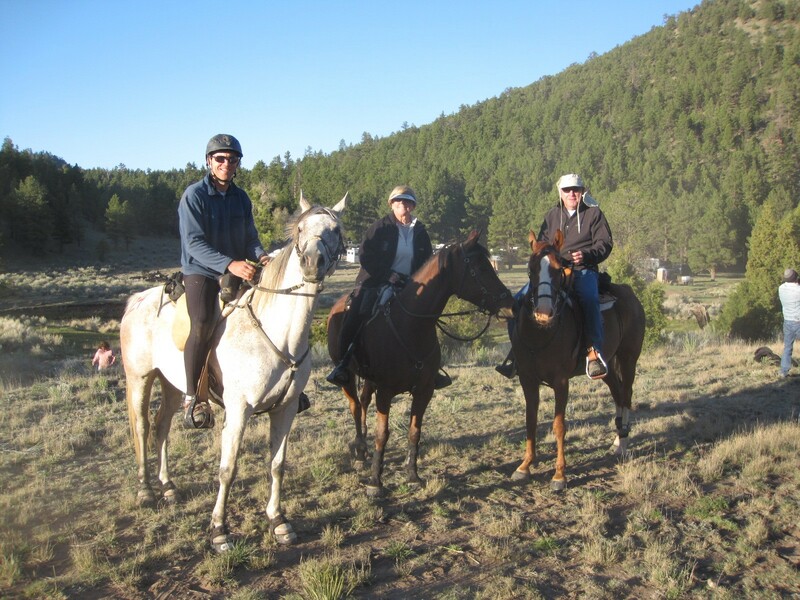 Thank you Mom for getting our family into horses and endurance. Christoph Schork, Bernd Jung, Claudia Jung and Garrett Ford at the HufShop Conference Germany. 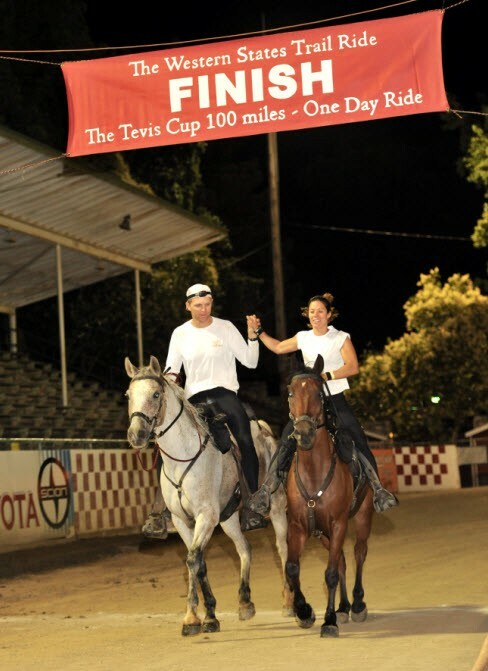 Lisa and I cross the finish line of the 100 Mile Tevis Cup hand in hand. A day we will never forget. Thank you to everyone that made it possible. August brought a series of EasyCare educational webinars with Duncan McLaughlin. A bunch of Easyboot family went on to climb a 14,000 foot peak in Colorado. 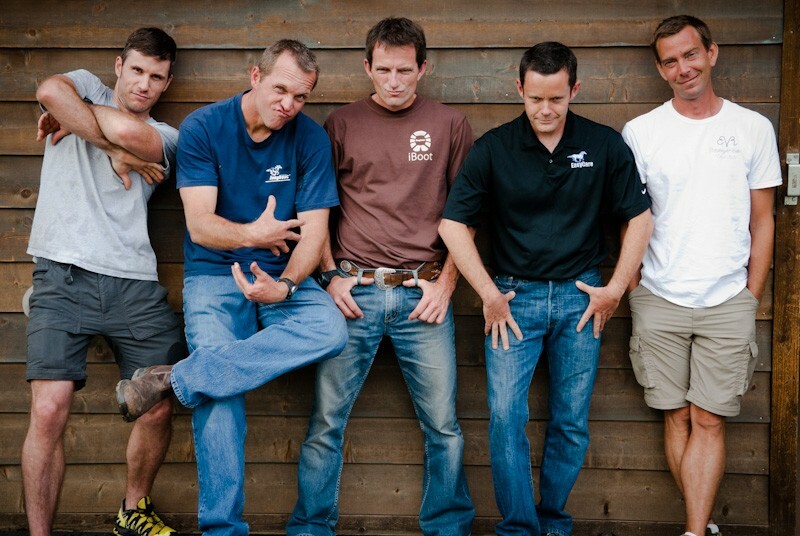 Gabriel Luethje, Garrett Ford, Duncan McLaughlin, Kevin Myers and Rusty Toth have some fun while doing EasyCare educational hoof boot webinars. Kevin Waters escorted a group of the EasyCare peeps to the top of Mt Sneffels. 14,150 feet. September was more fun for the Easyboot gang. 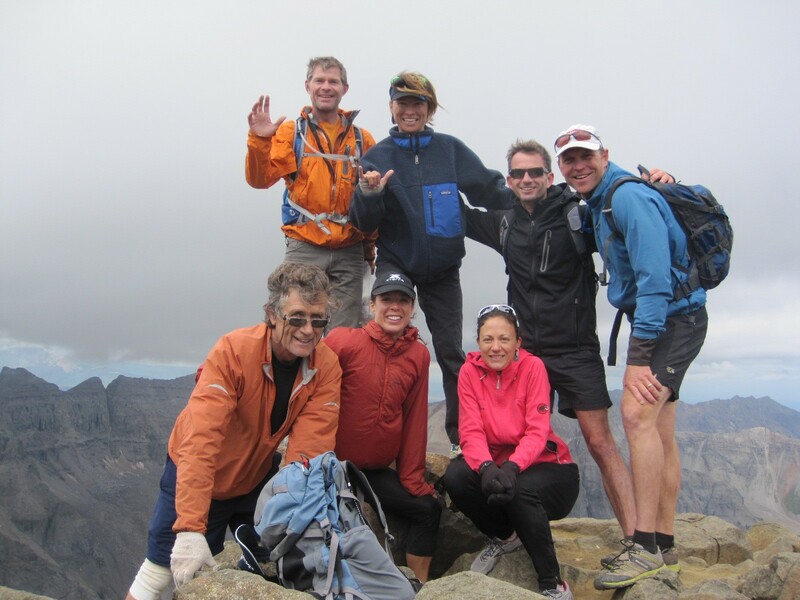 Immogene Pass Run with Kevin Waters, Kevin Myers, Christoph Schork, Dian Woodward, Duncan McLaughlin and Lisa Ford. We all had a blast running over the 13,120 foot pass. 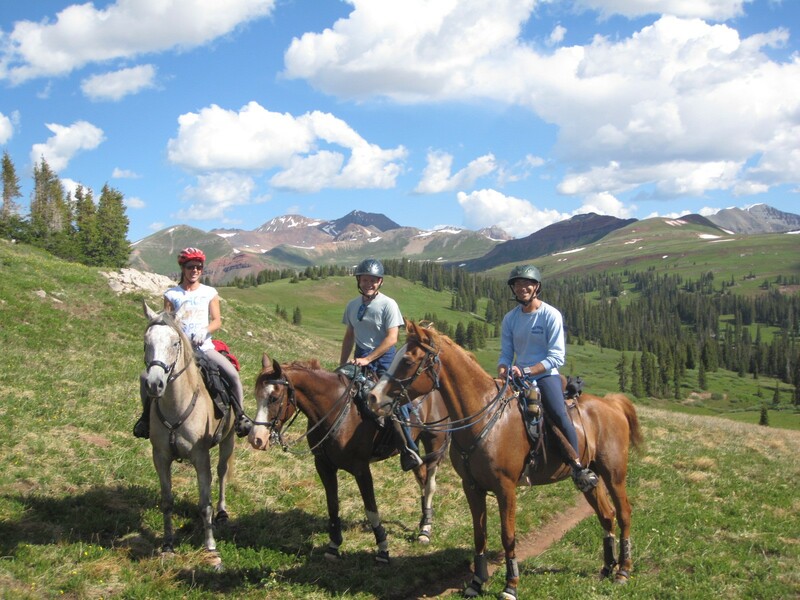 The day in Telluride was a hit for all. 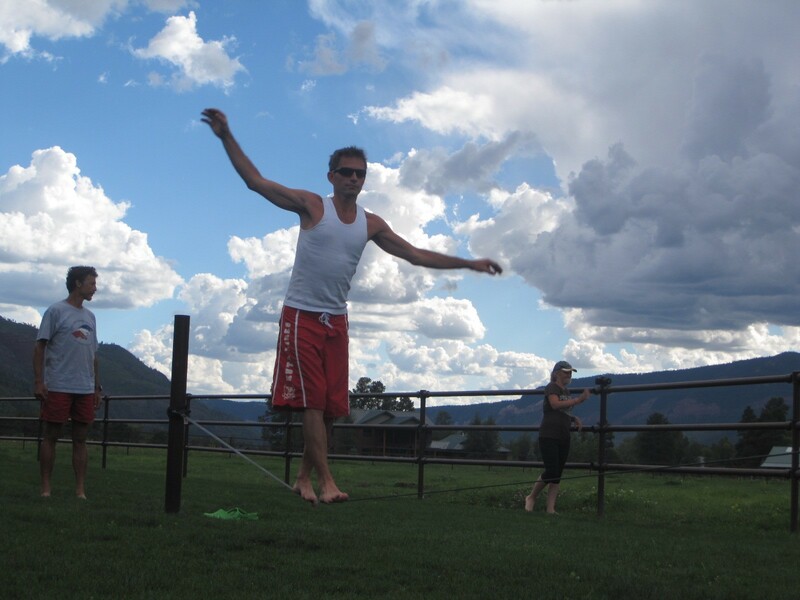 The slackline was added for rider balance, Duncan had it mastered. 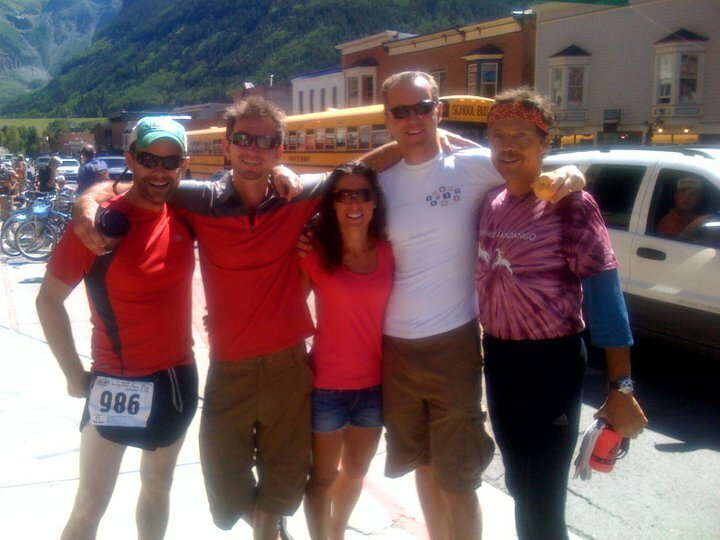 Telluride Colorado at the finish of the Immogene Pass Run with Kevin Myers, Duncan McLaughlin, Lisa Ford, Christoph Schork, Kevin Waters and Dian Woodward. Duncan was good. Christoph can win horses races but needs work on the slackine. Lisa Ford, Kevin Waters, Duncan McLaughlin and Kevin Myers hold a quick meeting at the Bryce Canyon office. 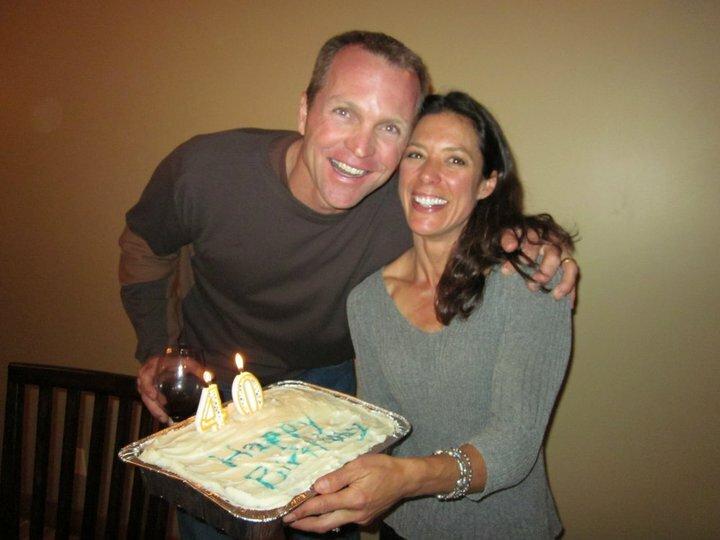 October was the 40th birthday celebration for both myself and EasyCare. Easyboots have accomplished a great deal over the last 40 years. Many more to come. Christoph Schork sets a World Record with 200+ endurance wins. EasyCare turns 40 years old. So did I.
Christoph Schork sets a World Record with over 200 endurance wins. Over 100 of the wins have been in EasyBoots. 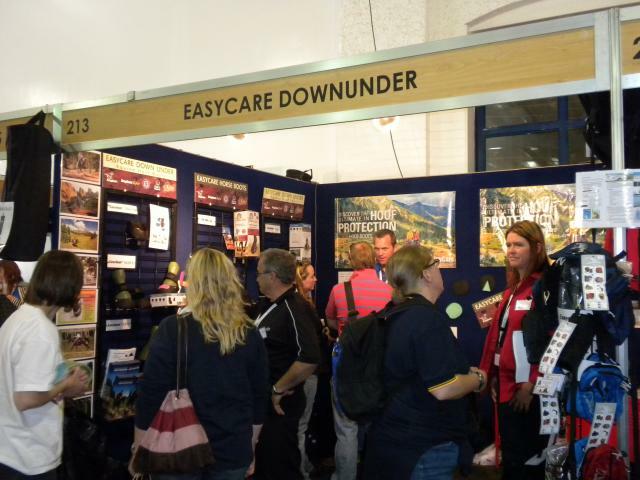 November was the opportunity to travel to Australia and help EasyCare DownUnder at Equitana Asia. The Aussies are barefoot nuts and have a real passion for horses. The North American Trail Ride Conference announced a rule change that would allow hoof boots with gaiters in competition. A quick trip down under to help our friends and partners at EasyCare DownUnder. The Aussies are awesome. 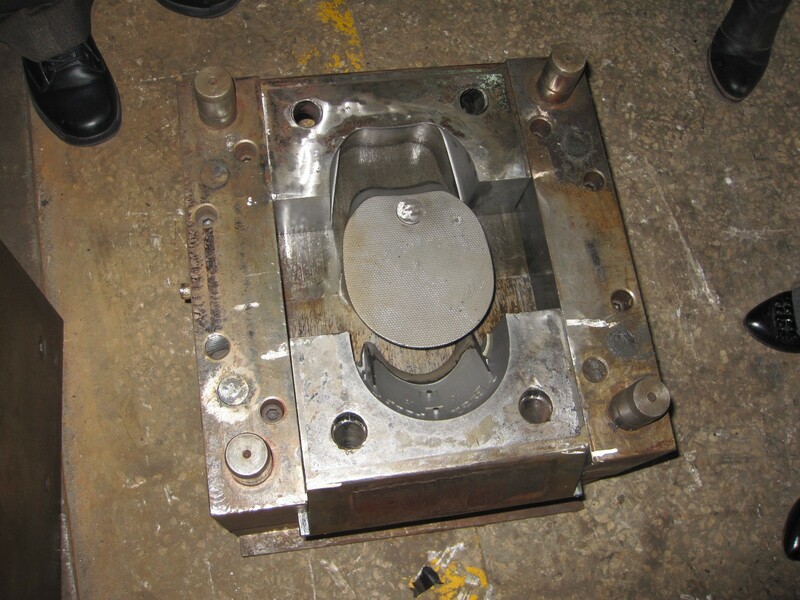 December brought more travel to approve new molds, mold changes and prototype discussion. EasyCare hires a new US engineering firm to accelerate new designs. 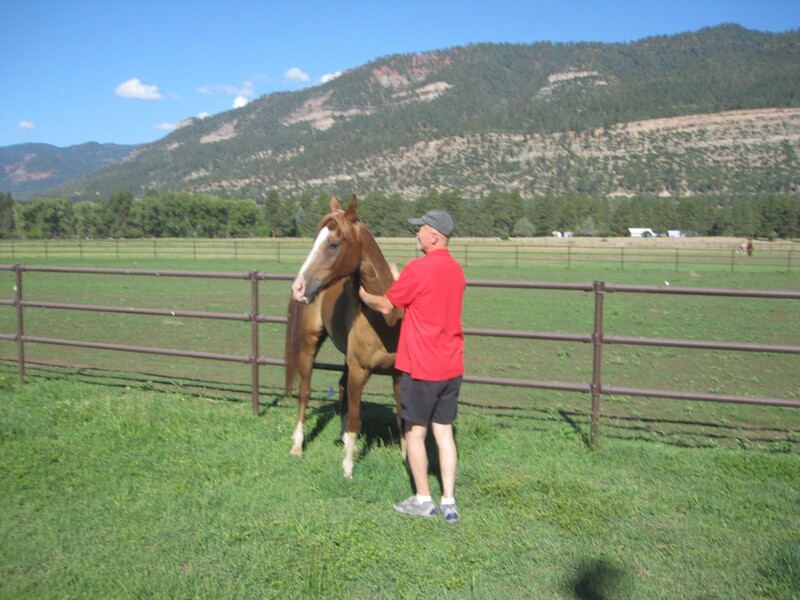 The EasyCare Hoof Boot Contest logs a record 41,000 miles in 2010. Dave Rabe wins the AERC National Mileage Award in Easyboots. The year ended with our annual holiday party. New EasyCare Hoof Boot Molds in the works. 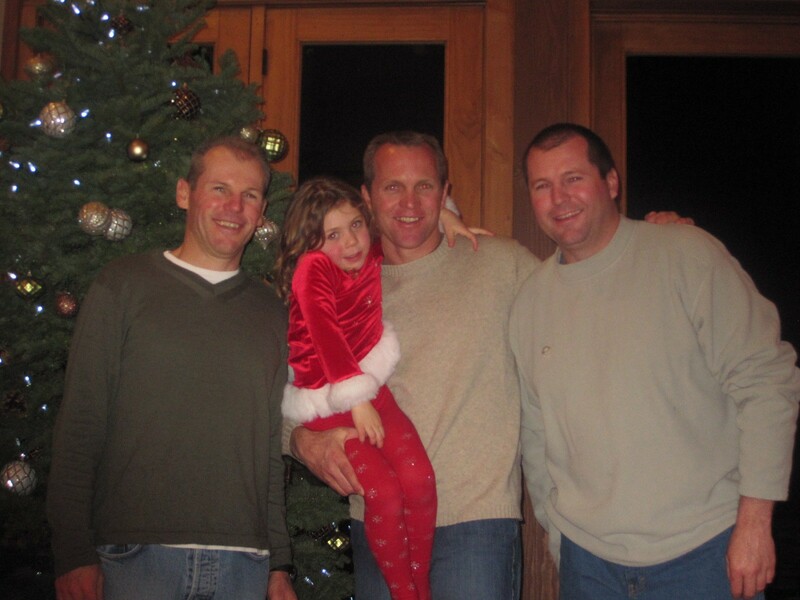 Holidays with family and my two brothers. Thank you for the friendship and memories in 2010. Can’t wait to see what 2011 brings, lets make it a great year. Happy New Year. Next articleHave you set your 2011 Goals?